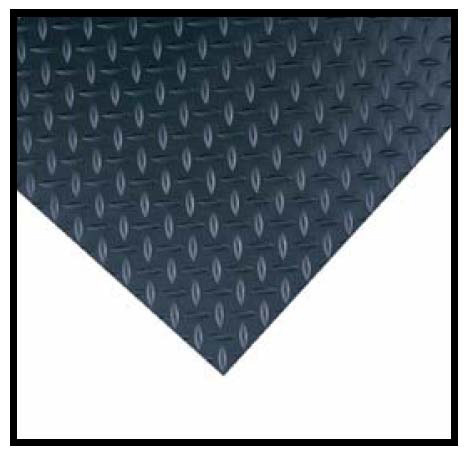 Personnel safety risks and environmental hazards are minimized. of hazardous material” (OSHA 1910.1200). 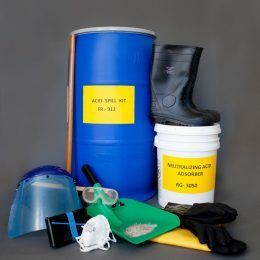 Satisfies spill neutralizer requirements in OSHA 1926.441 & 1910.178. Labeled with full use directions and GHS-SDS Hazard Identification Statement. 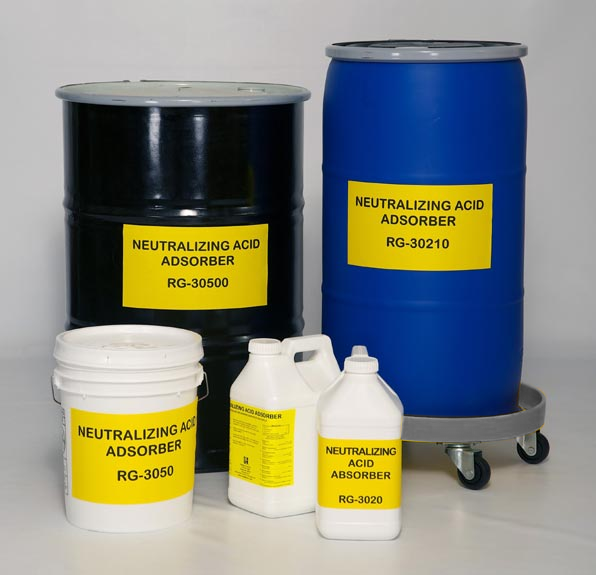 Neutralizing Acid Adsorber™ contains no hazardous ingredients. Floors and equipment left dry. Sulfuric, Hydrochloric, Phosphoric, and Nitric Acids. Not recommended for Hydroflouric Acid Spills.